Hey friends! Be sure to check out and follow the new 1Hope for Cancer Instagram profile @1hopeforcancer!!! 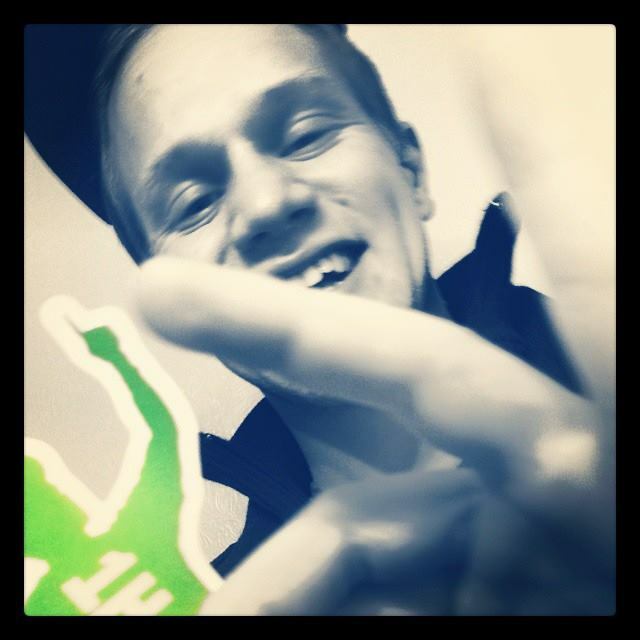 Send us any pictures of your 1Hope stickers and we be sure to post those up on our feed! Thank you to our new friends at Amazon Smile! As we continue our fight to be the cancer organization that is thriving on the desire to beat cancer we take the time to thank YOU our support!! Our latest news that you get to hear first, is that we are now recognized as an Amazon Smile Charity! "We have a long road ahead of us. With hundreds of miles, tears, and smiles. With every step in the 600+ miles your predecessor gave me, through mudders, mountain runs and a marathon. 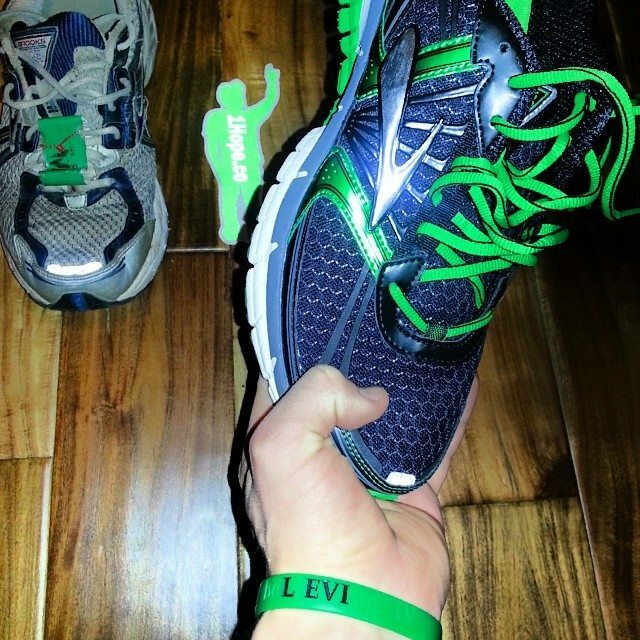 I know that you will now carry me in my journey that's run in honor of a friend, and to represent hope!" 1Hope for Cancer, that's beLiEVIng in a world without cancer. T-Shirts are in!!!! Keep checking back for a chance to order one! 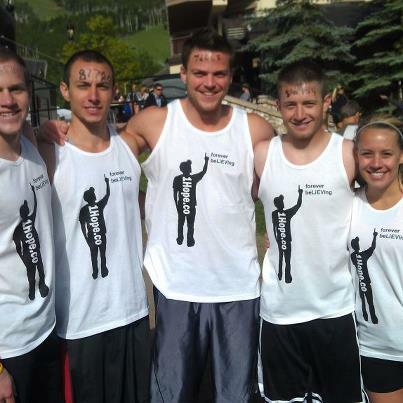 For a sneak preview check out the 1Hope team at the 2012 Tough Mudder on Facebook! The Launch of 1Hope for Cancer! Today is Monday, March 28th 2011. 1Hopeforcancer.com is officially launching. It will continue to be a work in progress. We plan to never remain static and always search for new ways to raise money to find a cure.